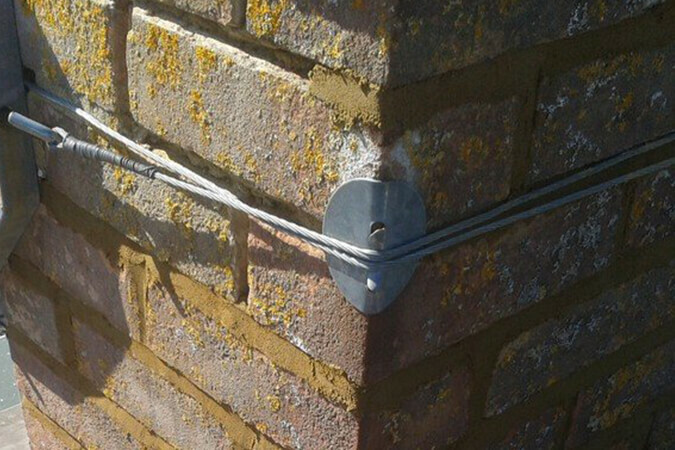 “Pointing” is the cement or mortar used to fill the joints of brickwork or a chimney. It is done to improve the appearance and weatherproof qualities. 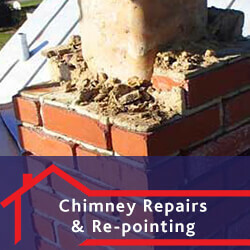 The cost of re-pointing will depend on the size of the chimney and the access to it. Older chimneys were usually built with weaker lime mortars rather than the cement-based mortars used on newer houses. 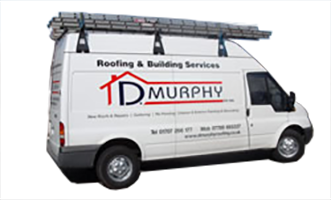 If your chimney is leaning, then it needs to be looked at before the problem gets worse. 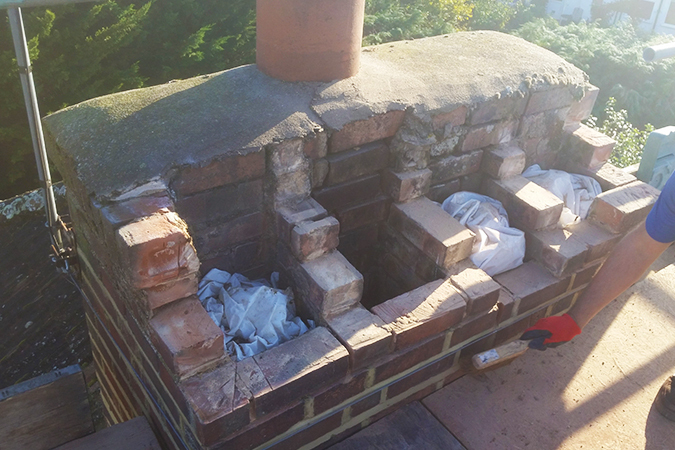 In severe cases, the chimney would need to be taken down and rebuilt or removed entirely for safety reasons. The newly rebuilt stack will look the same in height, style, etc. as the original to maintain the overall look of your house. 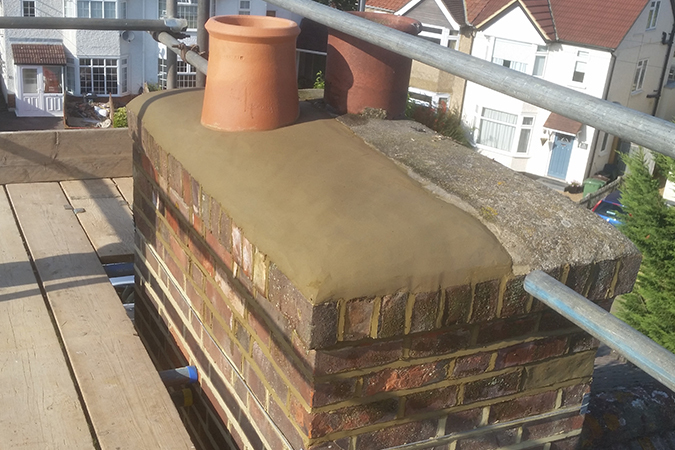 Chimney flaunching, sometimes known as benching, is a strong mortar mix that glues the chimney pots into place, which over time can crack. When the wet weather gets into these cracks any subsequent freezing can expand these cracks further and cause damage to the top of the chimney’s brickwork and occasionally its structure. 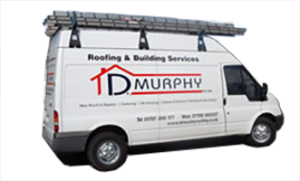 If your chimney needs re-flaunching, we will remove the old mortar and replace with a new well-sealed top to your chimney top.